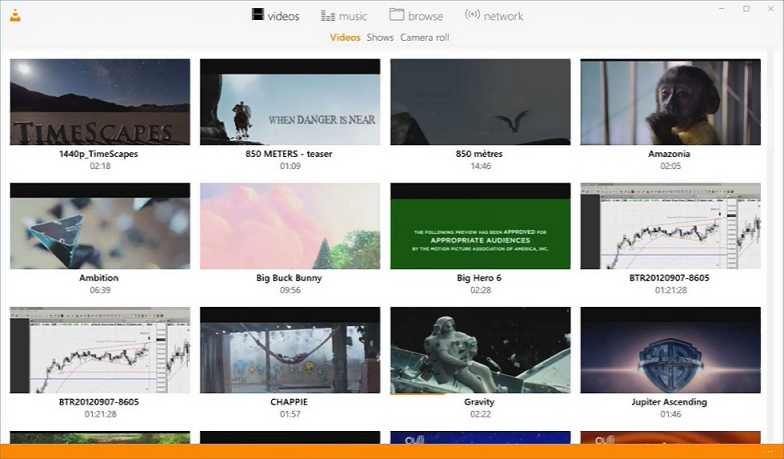 VLC has released a new update 2.3 for Windows 10 PCs and mobiles. The latest update brings 4k support. Apart from that, the update brings bug fixes and other improvements. bug fixes and various enhancements. The latest update will release gradually to everyone. VLC UWP app is available on all Windows 10 devices for free. You can download the app from Windows Store or from the link below. Update: VLC 2.3.3 UWP app for Windows 10 is now available with the fix for the black crush issue.